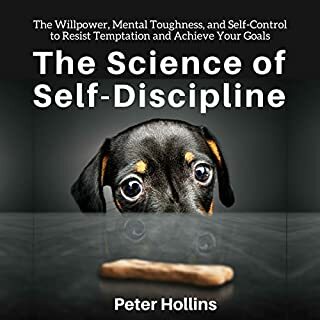 How to build self-discipline and become more successful (365 powerful thoughts from the world's brightest minds). 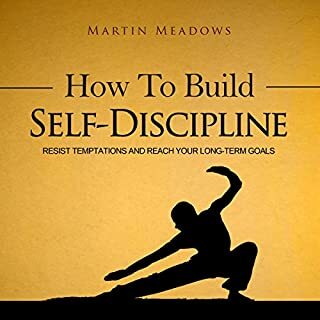 If there's one thing that self-discipline is not, it's instant. 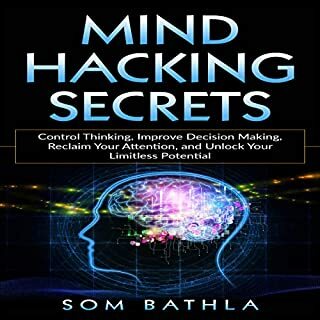 It takes months (if not years) to develop powerful self-control that will protect you from impulsive decisions, laziness, procrastination, and inaction. 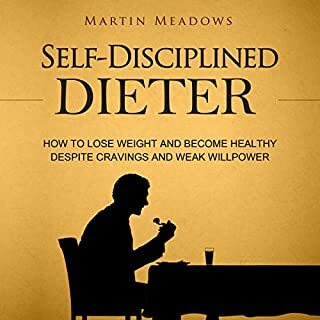 You need to exhibit self-discipline 365 days in a year. 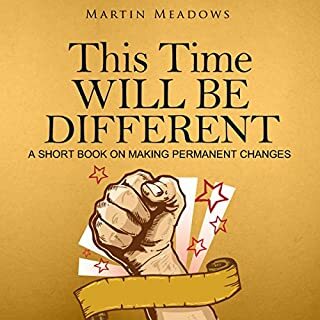 What if you had a companion who would remind you daily to stay disciplined and persevere, even when the going gets tough? 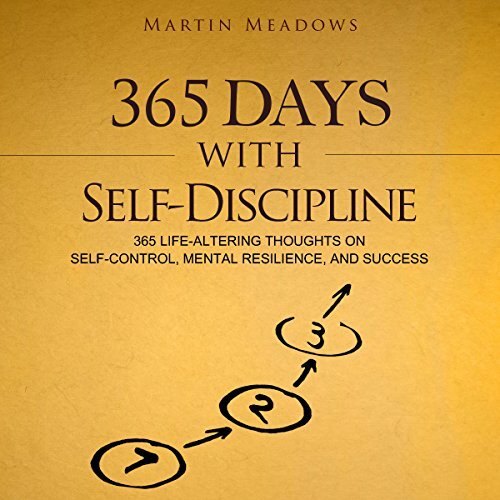 365 Days With Self-Discipline is a practical guidebook for embracing self-discipline in your life. 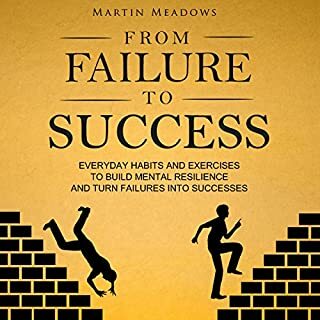 You'll learn how to do this through 365 brief, daily insights from the world's brightest minds, commented upon by best-selling personal development author Martin Meadows. 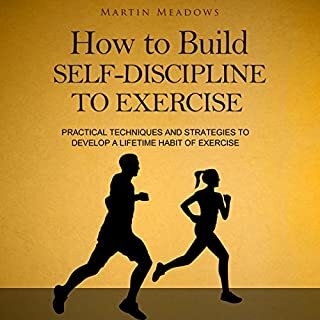 If you're ready to change your life and embrace self-discipline - not only for the next 365 days, but for the rest of your life - get this audiobook now, and together, let's work on your success! Just a series of poorly written homespun, obvious, cliches. I was looking forward to this for long car journeys and the like. Should've known better. The last straw was day was week 10, 64. I was getting ready to congratulate myself on having the discipline to resist my better judgement for so long when he quoted Ben Carson, yes that Ben Carson. 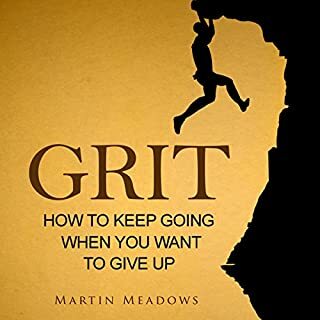 Some nonsense about describing challenges in life as hurdles rather than obstacles, because, you know, obstacles are hard to get past, while hurdles, well, aren't or something. My self help tip, save yourself the cash or credit, and go and ask the nearest grown-up you like and respect. You might not get great wisdom, or searing intellect, but neither will you be patronised or conned by meaningless rubbish. 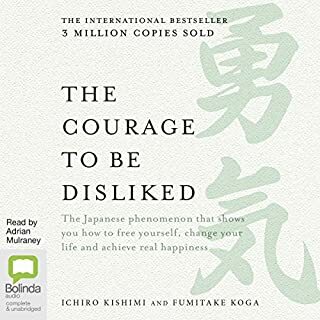 An emotionless, monotonous reading by an electronic reading machine makes this the least engaging book I've ever come across. Maybe my car's flakey CPU will get more benefit? Just don't bother... 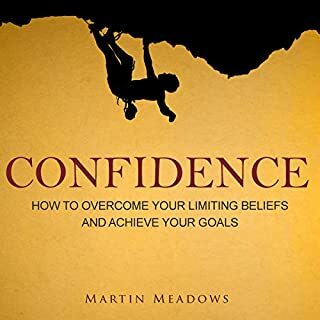 The content may be excellent, but you just won't care - sorry, Martin, you should have more pride in your work. 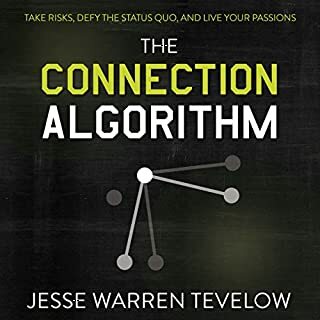 I enjoy the kindle version of this book and was excited to see the audiobook version come out as well (the kindle version has been out for several weeks). 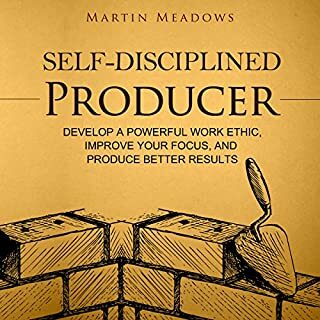 While I usually buy either the audio or the kindle version of a book, this is one of the exceptions where it might make sense to own both. 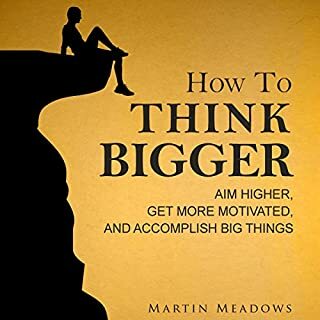 I like to read 'a thought a day' books on various topics, but I generally start a bunch of them, and only keep up with a very few. 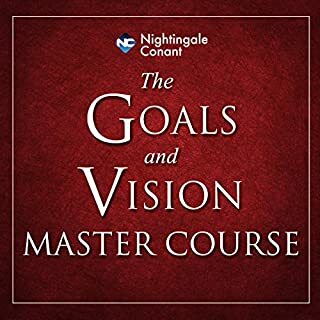 I like the audiobook as it allows me to quickly listen to today's thought while I'm driving into work. 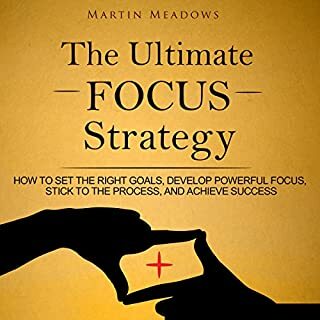 I like having the kindle version as well, as there have been a few times where I wanted to highlight something, and while you can do that in the audiobook, I never find those bookmarks useful, whereas I reference the kindle ones often. 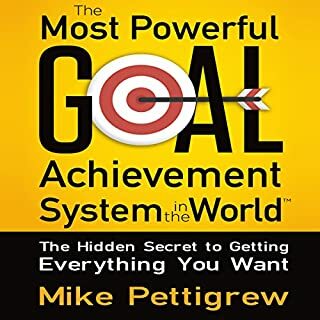 All in all, a great book. 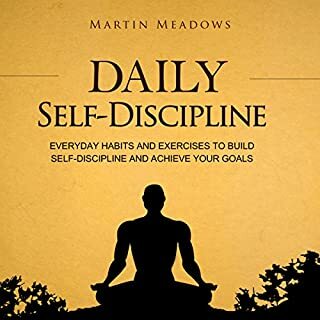 It's pretty straightforward, if you are looking for a 'thought a day' type of book, and are interested in the topic of self-discipline, this is a great choice. This just isn’t what it claims to be. 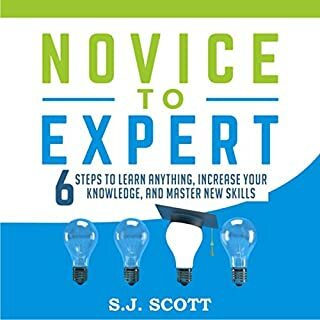 You might as well find a bunch of self help quotes and read them to yourself daily.